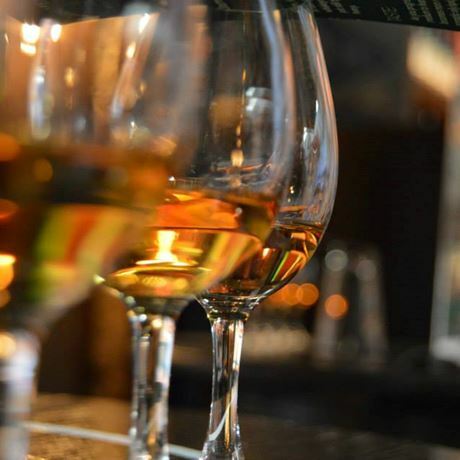 An opportunity to sample six drams of whisky notable for their appearances in movies. The six whiskies span Scotland and the US, and have appeared in 28 Days Later, Constantine, The Matrix, The Mummy, Wedding Crashers, Highlander, Anchorman, Die Another Day and Who Framed Roger Rabbit to name just a few. This tasting is ideal for those new to whisky tasting and anyone wishing to expand their whisky tasting portfolio. Drams include: Lagavulin 16, Ardbeg 10, Glenlivet 12, Glenmorangie, Talisker 10 and Wild Turkey.